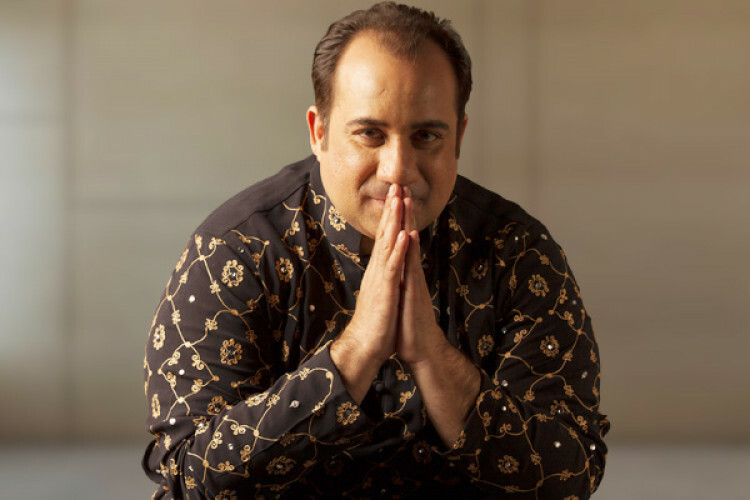 Earlier in the day, there were rumors that the Pakistani singer, Rahat Fateh Ali Khan has received a show cause notice from the Enforcement Directorate under the FEMA. But now the singer has denied any such news of getting a notice from the ED. He said that the authorities should have served him with notice first and then publicized it. He also said that if any notice is received his lawyers will look into it.